Have you been to our Washington State Capitol Museum lately? This Monday September 20th at noon take a look at some of Olympia’s history at the State Capitol Musem! Listen to the fun stories of our Capitol, the rise and fall of the Swiss Chalet at Priest Point Park, the unusual journey through space and time of a Native American house post, and the curious account of a pioneer song that became a modern advertising legend. 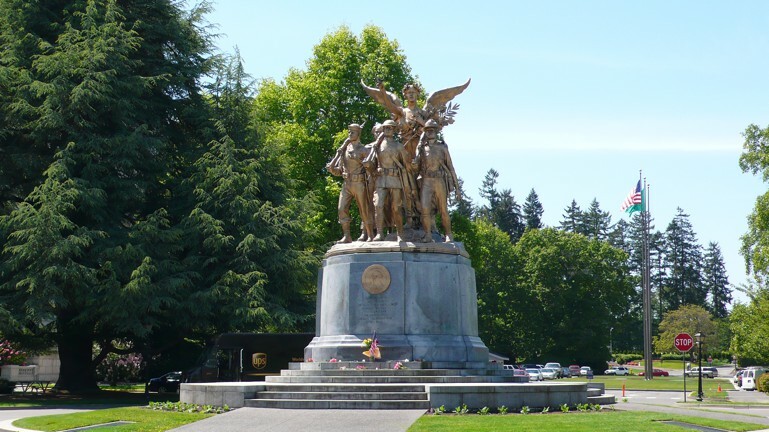 The Washington State Capital Museum is located at 211 21st Avenue Southwest Olympia, WA 98501. There is a $2 donation to see “Three Strange Tales of Old Olympia”.